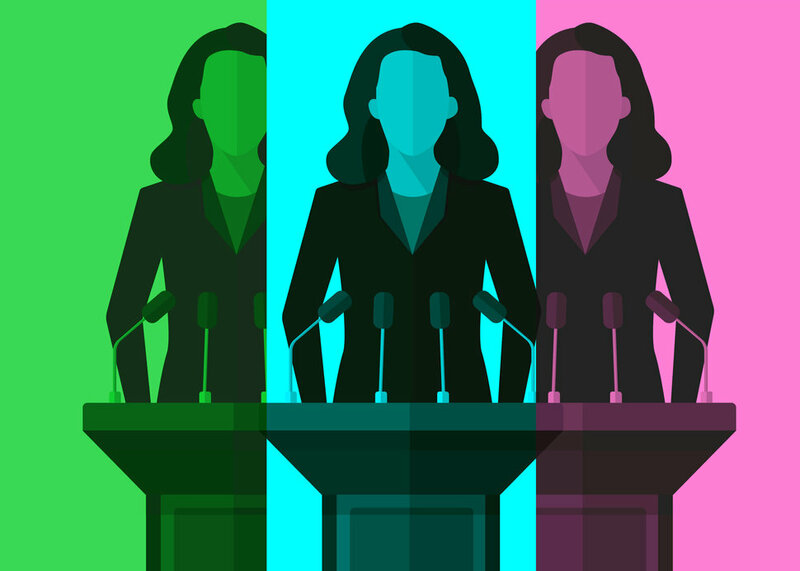 With the local elections being less than two months away, scarcity of woman candidates draws attention. Among the announced nominees, 12 out of 155 for the ruling Justice and Development Party (AKP), 29 out of 628 for the main opposition Republican People’s Party (CHP), 11 out of 612 for the Nationalist Movement Party (MHP), 4 out of 114 for the İYİ Party are women. The Peoples’ Democratic Party (HDP) is yet to announce its candidates. The political parties nominate candidates for the municipalities of cities, districts and towns. Releasing a written statement regarding the issue, the Equality, Justice and Women Platform underpins that women are nominated in districts where their chances are low, judging by the results of the 2014 local elections. *According to the World Economic Forum report, Turkey ranks 113rd among 149 countries in terms of women’s participation in politics. Considering the announced candidates, this ranking does not seem to change positively. *The AKP announced candidates for 75 cities out of 81. Only woman among them is Fatma Şahin, the party’s candidate for the Metropolitan Municipality of Gaziantep. The situation is similar for the CHP. Out of 44 candidates for the city municipalities that were announced, only woman is Özlem Çerçioğlu, the incumbent Mayor of Aydın. As for the MHP, candidates for 36 cities are announced and only three of them are women. *For districts, 11 out of 80 AKP candidates are women. In total, only 12 candidates out of 155, in other words, 7.7 percent of the candidates of AKP are women. *Among the 585 candidates, whom CHP announced for districts, 28 are women. In total, 29 of the party’s 628 candidates are women. CHP has a women quota of 33 percent, current share of the woman candidates is 4.6 percent. There are a total of 1,397 municipalities in Turkey. *MHP has the lowest share of woman candidates with 2.2 percent. Only 11 of the party’s 612 announced candidates are women. *Judging by the results of the local elections in 2014, it has been seen that the women are nominated for the municipalities where their chance to be elected is low. “These numbers show that whatever the results will be in the 2019 local elections, women have little if any voice in the local administrations. Our press release is translated and communicated through the online news platform, Bianet.